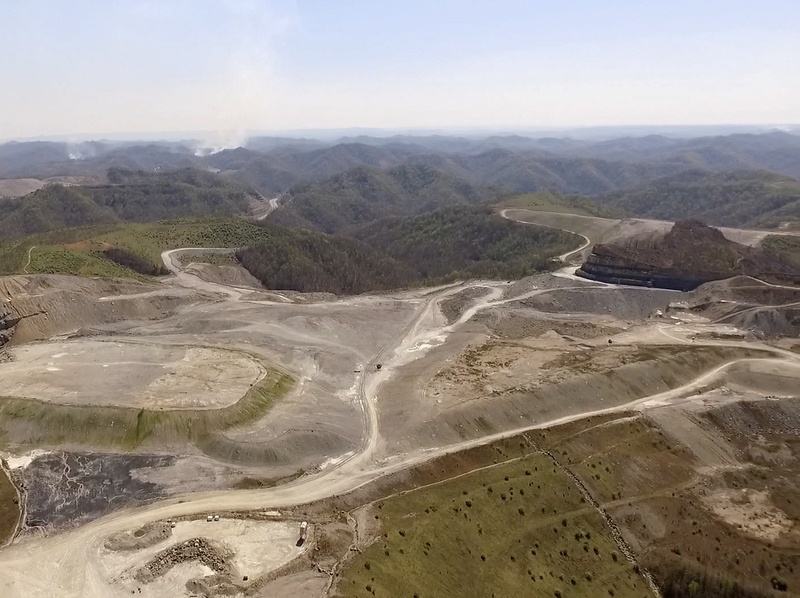 Once upon a time, we posted about a provocative essay suggesting that the whole of Kentucky could be powered by solar installed on former mountaintop removal coal mines. Needless to say, we're a very, very long way off from this ambitious goal—but Bill Estep over at the Lexington Herald Leader reports that developers are seriously exploring the possibility of building Kentucky's largest solar farm on several hundred acres of a former strip mine in Pike County. Such a project would be of more than just symbolic significance. By leveraging the old, polluted vestiges of a fossil fuel era and turning them into job creating projects for a cleaner time, we can begin to shift the false narrative about climate action being a net job loser. From coal museums now powered by solar to coal mining unions calling for a just transition to renewables, we've already seen plenty of examples of coal country getting enthusiastically on-board with the inevitable transition. We've got a very long way to go before Kentucky is powered predominantly by renewables of any kind—let alone by solar on old mines. But a 100% renewable energy future is looking less like a pipe dream all the time, and some have even laid out roadmaps for each state on how to get there. It's good to see Kentucky getting started on its journey.